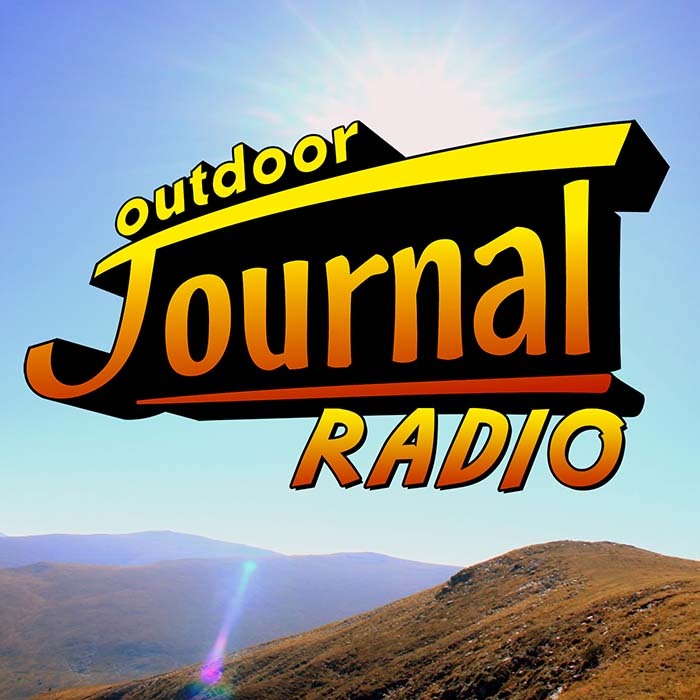 The Outdoor Journal Radio Show is live every Saturday morning 8:05AM EST. If you’re in southern Ontario (Canada), tune your radio to Sportsnet 590 The FAN AM or visit www.odjradio.com and listen live online. Angelo Viola has hosted Sportsnet 590 The FAN’s “Outdoor Journal Radio Show” since 1996. 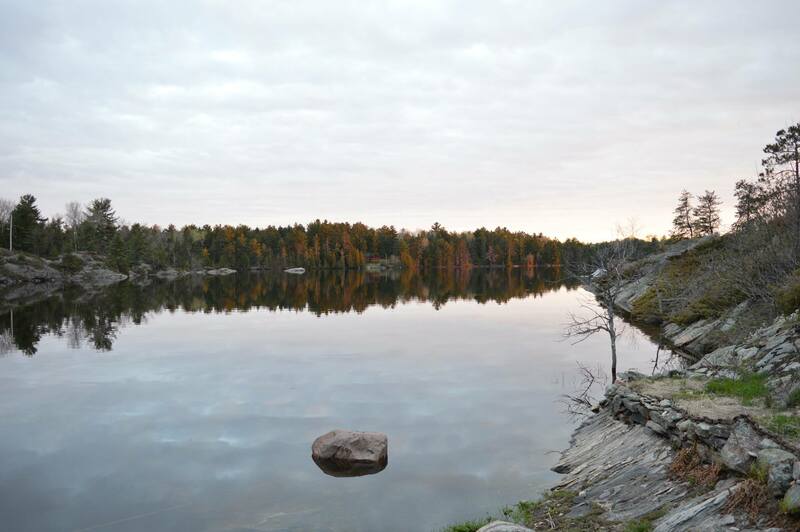 Traveling around the world to produce popular television programs such as “The Fish’n Canada Show” and “The Outdoor Journal”, Ang and fellow explorer Pete Bowman are no strangers to outdoor life. They use their experience and a unique sense of humour to cover the environmental issues and events that are important to the Canadian Outdoorsman.